Ford became the first US carmaker to buy into the mass transit business last week, when it acquired the San Francisco-based shuttle bus company, Chariot, for USD$65 million. 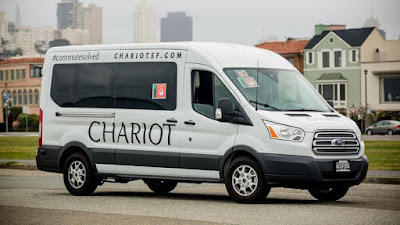 Currently Chariot operates 14-seat shuttle buses along 25 defined routes in the San Francisco Bay area which commuters can ride during office hours. You hail a bus by using the Chariot app on your mobile phone. 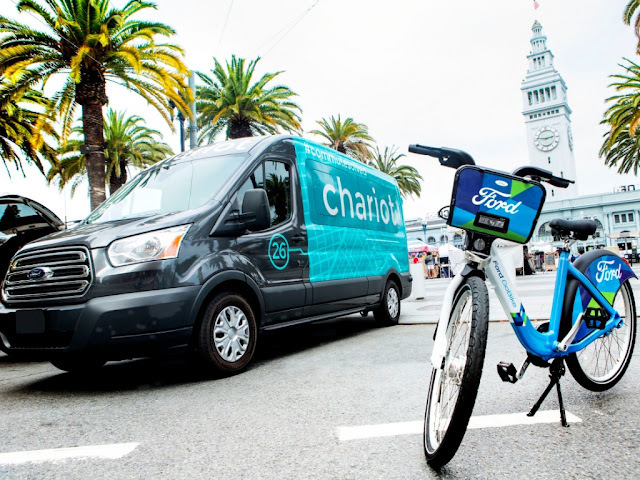 The commuter shuttle start-up commenced business in 2014, and the Mayor of San Francisco, Edwin Lee, is one of its strongest backers, and has convinced the Mayors of nearby cities to embrace the concept. 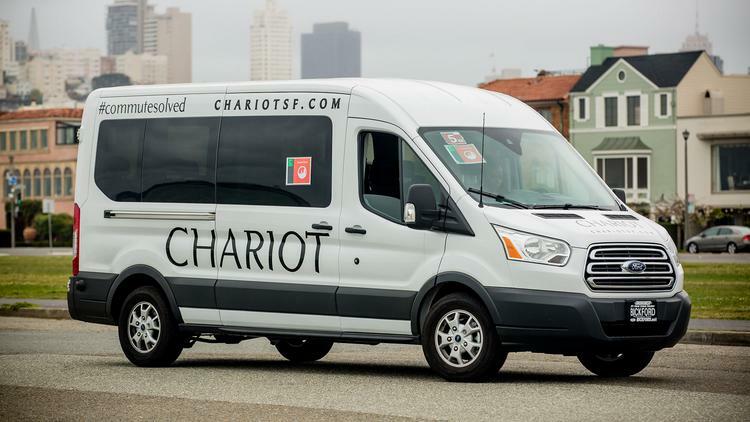 With Ford's acquisition, Chariot, plans to expand to more US cities. Why is a carmaker buying up a commuter bus company? Ford CEO Mark Fields says it's good business for Ford, by diversifying its business model. No doubt, it will also sell quite a few shuttle buses rolling off the Ford production lines too. 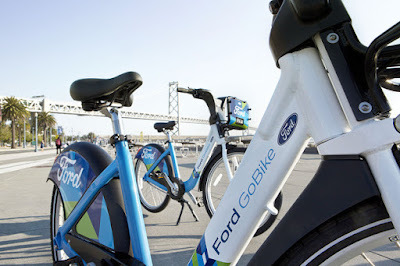 In addition to the shuttle bus company, Ford also announced a deal with a company called Mobility, to provide rent-a-bike operations, alongside Chariot buses.